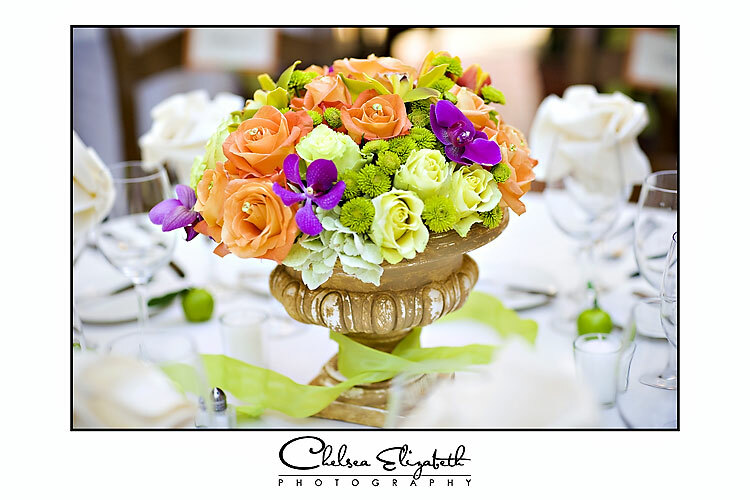 I had the pleasure of photographing an amazing wedding on Saturday at the Il Cielo in Beverly Hills. We started out at the Four Seasons and headed over to the restaurant. The details were amazing! Love the colors and love the restaurant! My favorite was the cake with the bunny cake toppers. Soooo cute!!!!! 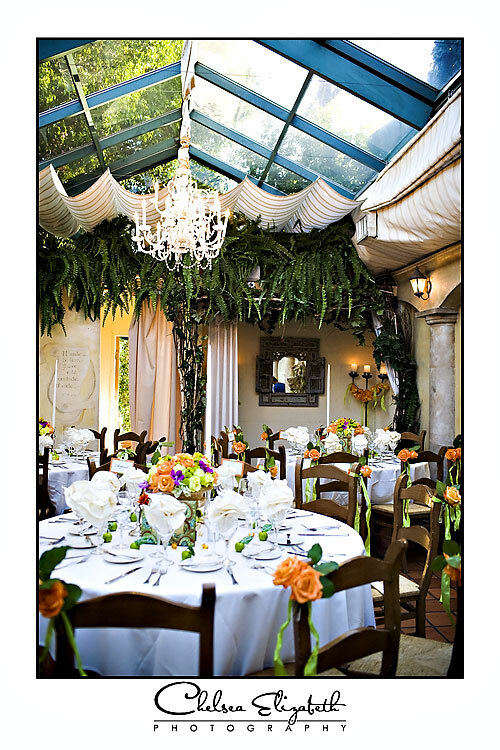 The restaurant has this amazing glass ceiling that opens up to the starry skies. After dinner all the guests and waiters walk the couple back to the four seasons singing italian love songs. I thought I was in heaven!!! Two amazing pictures by Leslie!!! Thank you so much for helping me out!!! Beautiful photos. What a lucky couple they must be to have you as their photographer. :) A friend and I agree, the photo of the wedding bands on the button mums is wonderful. 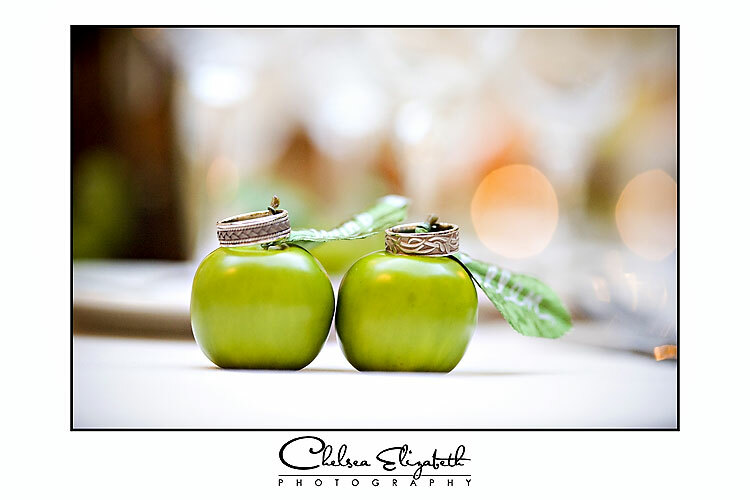 Wow, great wedding, love the details! Cake was amazing, cake topper-hilarious.